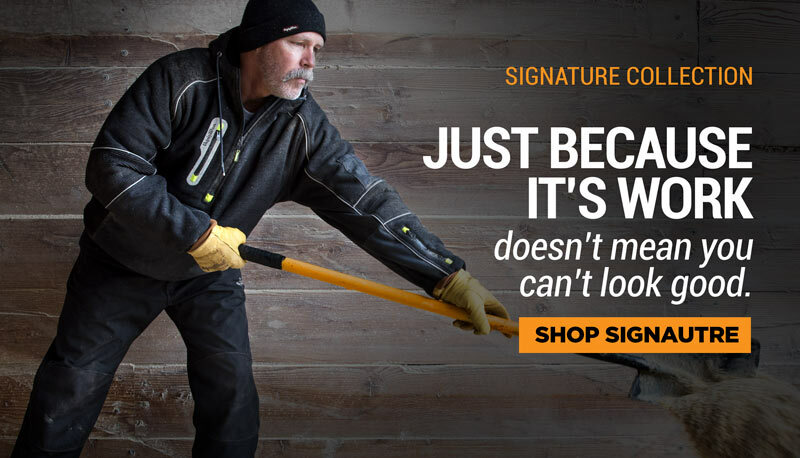 Stay comfortable and protected with the Resistor™ leather work boots. 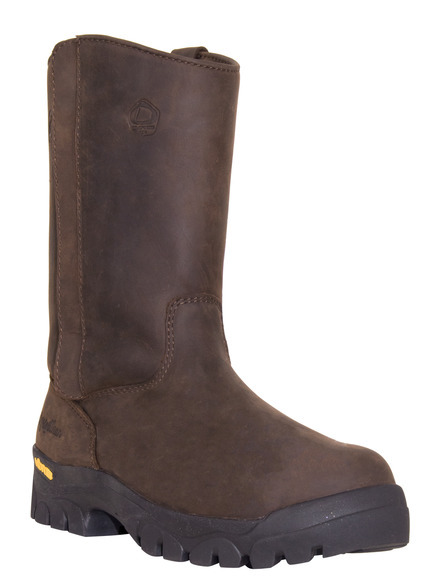 These boots provide both ankle and lower leg protection with a 9" leather upper, as well as a Vibram® non-slip outsole and an ASTM composite safety toe for additional safety. 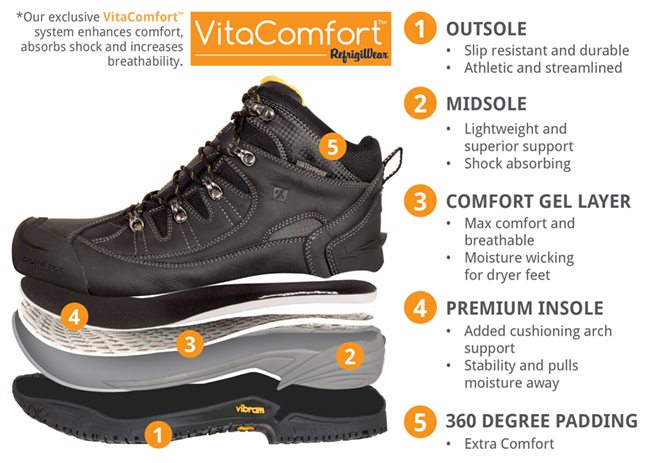 Velcro side opening makes these easy to get on and off, and no eyelets or laces means less places for contaminants to get trapped.